10 ohm 5W wire wound resistor. 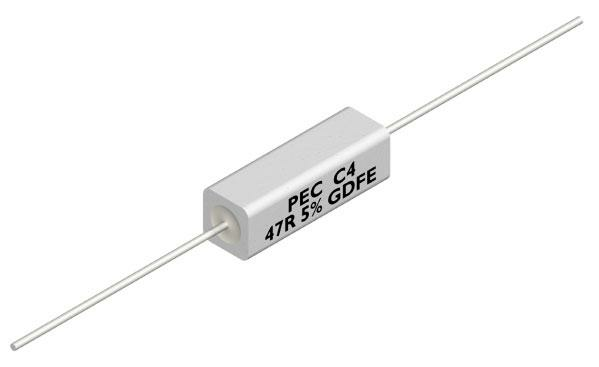 Precision Electronics component 10 ohm 5W wire wound resistor. High quality wire wound resistor for application in audio amplifiers and power supplies.